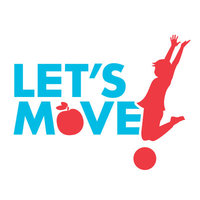 Active is teaming up with Let’s Move!, a program dedicated to solving the epidemic of childhood obesity. If you know of a camp who is helping youth in your community get the recommended 60 minutes of activity per day, you can nominate them as a Champion of Change. Winners will get a trip to the White House where they will be honored for their work.